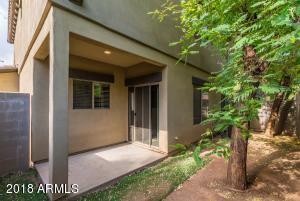 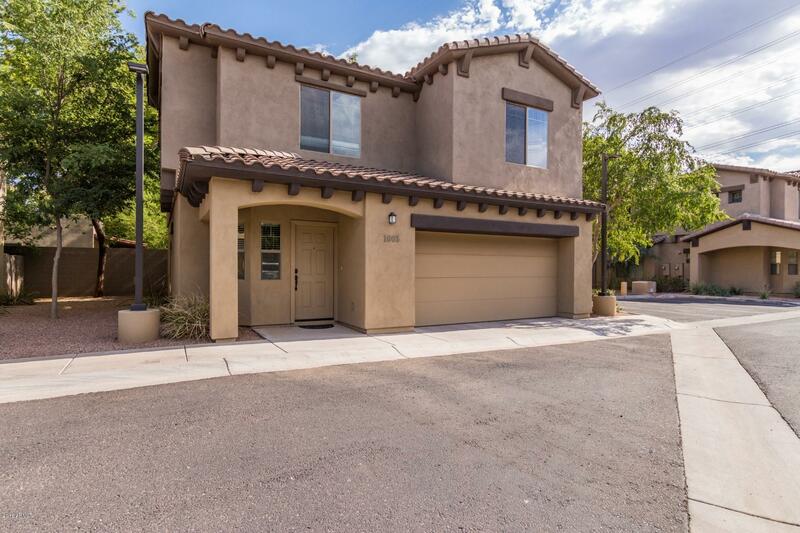 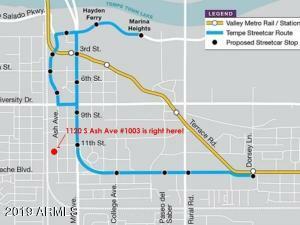 *** LOCATION LOCATION LOCATION *** Walking distance to the New TEMPE STREETCAR connecting to Valley Metro Rail. 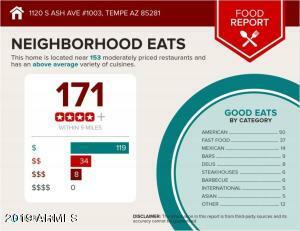 Right in the landmark site of Tempe's Historic Governor Pyle Home in the Ash-Maple neighborhood. 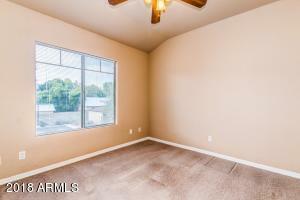 3 BR, 2.5 BA, 2 CG. 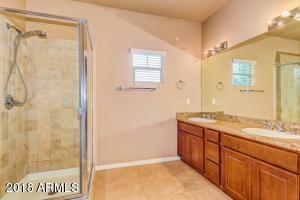 18'' Travertine downstairs & in all baths. 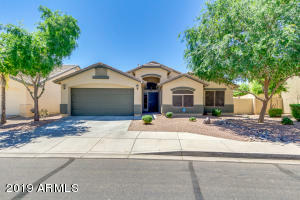 Kitchen w/granite slab counters & back-splash, raised maple cabinets, upgraded stainless steel appliances, breakfast bar opens to the vaulted great room. 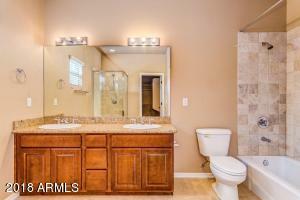 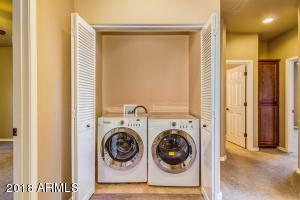 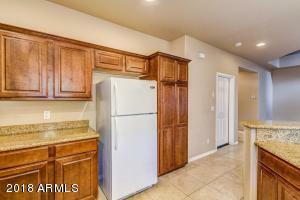 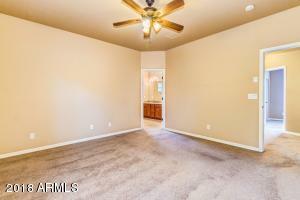 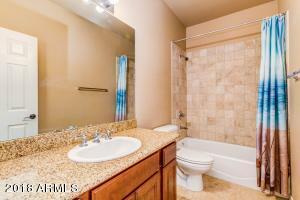 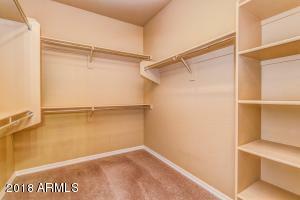 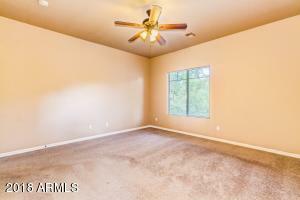 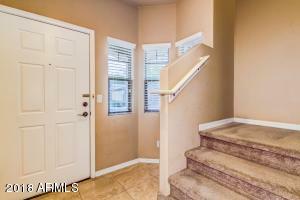 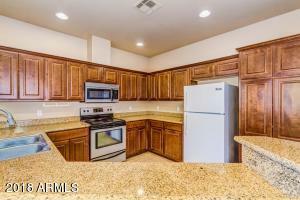 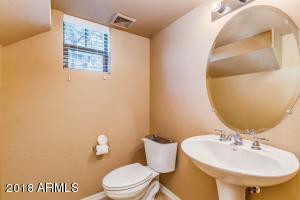 Master w/large walk-in closet, dual sinks, separate tub & shower. 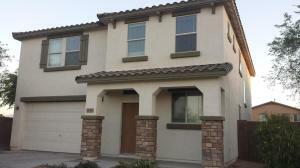 Stand alone dwelling built in 2009 with dual pane windows, high ceiling, and private backyard. 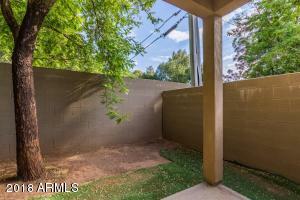 Established neighborhood w/shady tree lined sidewalks. 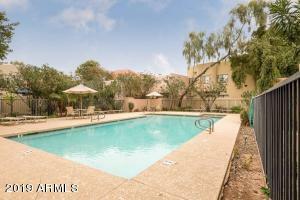 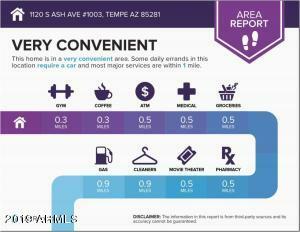 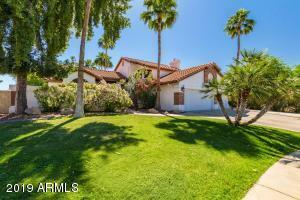 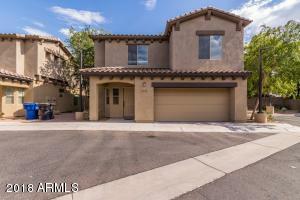 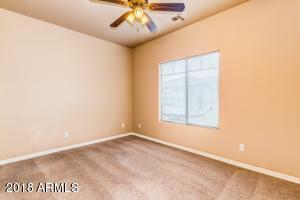 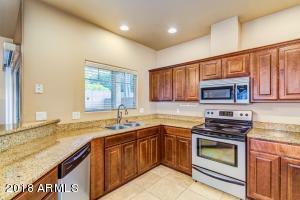 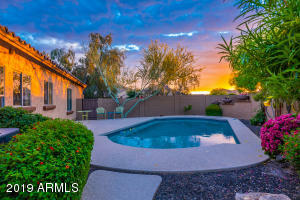 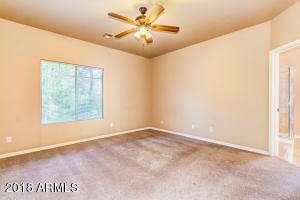 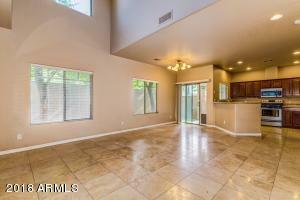 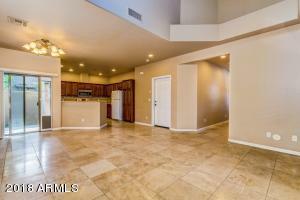 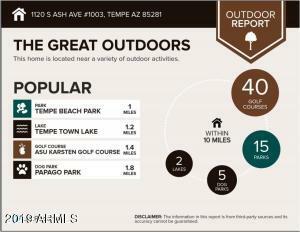 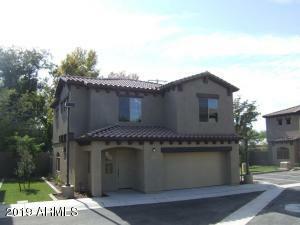 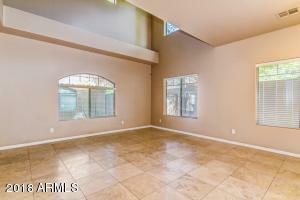 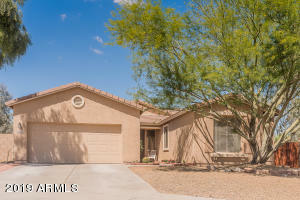 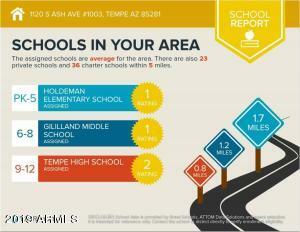 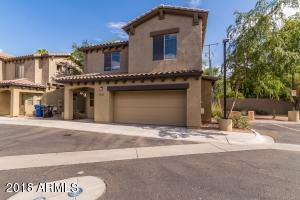 Close to everything, Mill Ave, ASU, Tempe Town Lake, Marina Heights, Sky Harbor, North 202, and so much more. 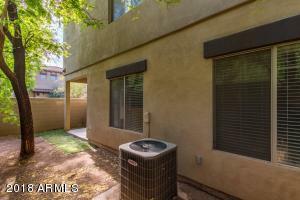 What a quiet place in the urban Tempe downtown!